Jack is a Senior Mortgage Loan Officer for First Choice Lending Services. He joined the team at First Choice in September of 2013 after being after owning a local at&t wireless phone business that he sold in 2011. Following that, taught business courses at a local high school. He attributes the years running the business along with the interaction with customers and employees on a daily basis as an asset in the Mortgage business. Jack believes that this experience with customers on a one on one level and the combination of teaching skills is invaluable to helping his customers through the loan process. 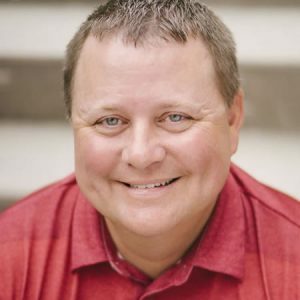 He had spent 14 years volunteer coaching baseball at Loudon High School, and enjoys helping with coaching individuals also in his spare time, just like he does coaching his customers through a loan! Jack is married to Joy, who has a daughter, Jordan, and son, Jake. He enjoys sports of all kinds and is an avid Atlanta Falcons, Braves, and Tennessee Vols fan. Jack attended college locally at Tennessee Wesleyan University where he received a Bachelor’s in Business Management while playing baseball. He then went on to get his Master’s in Sports Management at the University of Tennessee along with then completing education courses at the Graduate level.